OBV Pricing Certificate suggests the fair value of any vehicle by analysing all the inputs given by the user. 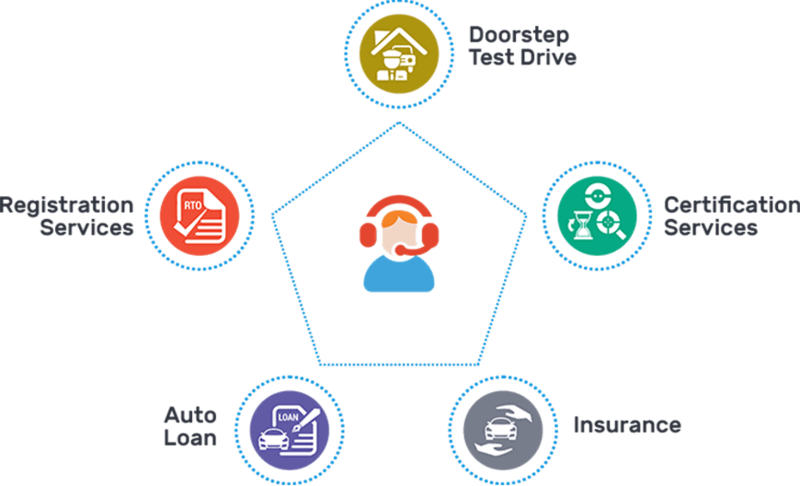 It comes up with the current market price of the vehicle depending upon its overall condition and this helps the buyers and the sellers come on the same page in terms of pricing. 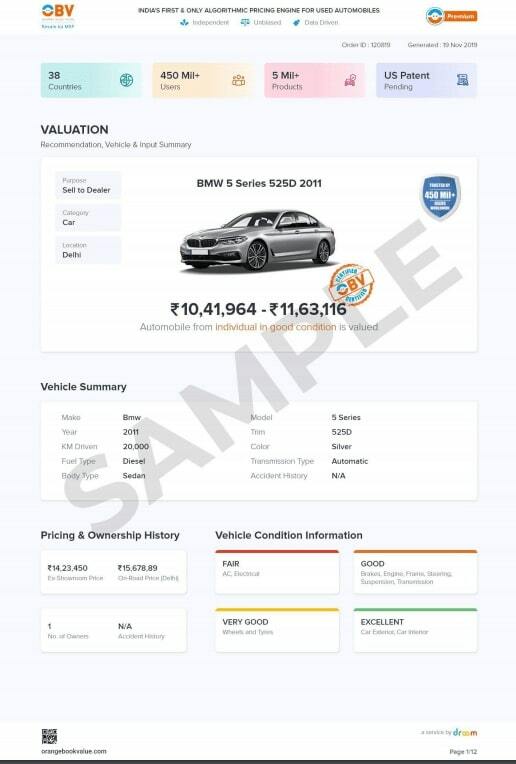 Apart from this, OBV Pricing Certificate rates a used vehicle in three grades - Fair, Good and Excellent, and this rating helps you know that the used car, bike or scooter you are planning to buy or sell comes under which category according to its overall health. The user will also get to know the price of the vehicle in terms of all the three categories. New Vehicle Price Now And Then: Vehicles often go through changes in their prices and this plays an important role in determining their resale value. 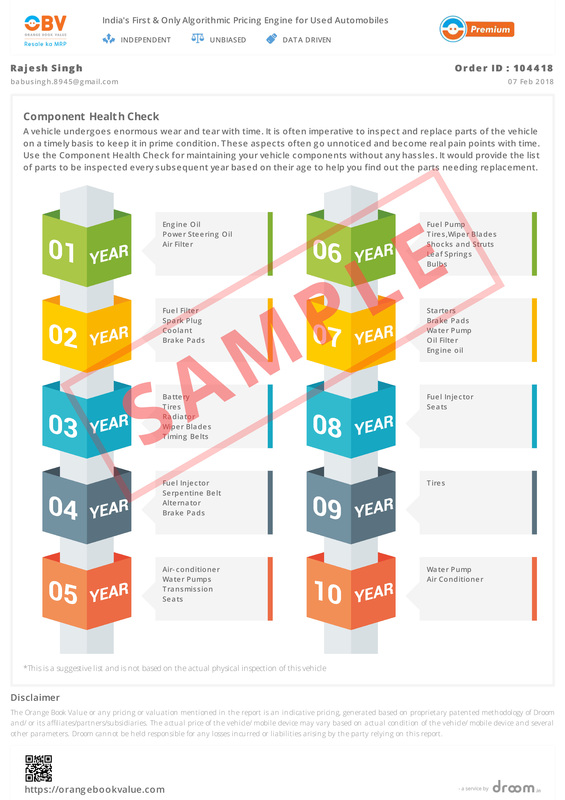 OBV Pricing Certificate provides the users with information about the On-Road price of a used vehicle in the year when it was purchased along with the current On-road price of the new model of that vehicle. This gives a clear idea of the change in price of any model over the years of its production. Total Cost Of Ownership: OBV Pricing Certificate provides the users with an idea of the total expenditure on any vehicle for 5 years. The total service cost of a vehicle includes several repairs and servicing works. The total cost of ownership for 5 years suggested by OBV Pricing Certificate includes fuel charges, insurance renewal cost, servicing charges, tyre change cost, etc., for the selected vehicle. What Others Have Paid: OBV Pricing Certificate helps users get a clear picture of any used vehicle's current market value by stating the prices paid by other customers for other vehicles with similar make, model, year, trim combination. 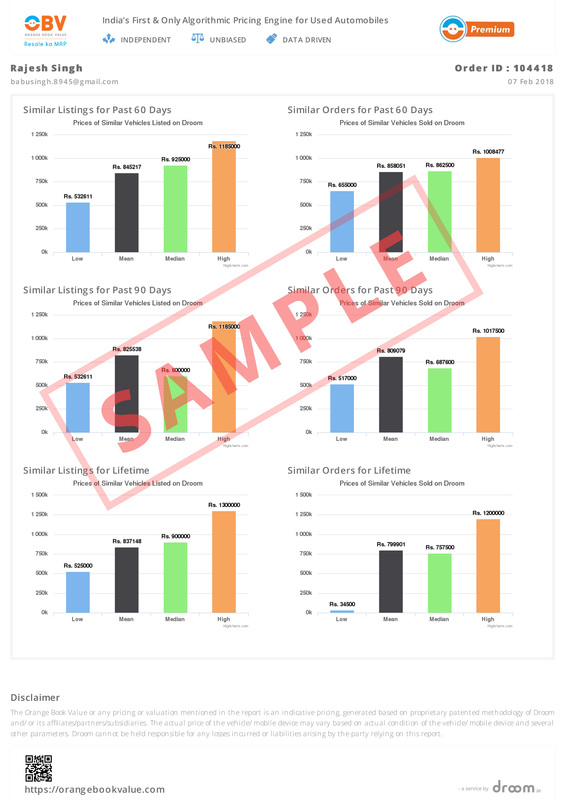 This helps the buyers negotiate better in case the seller is asking for more money than the other dealers or sellers for the similar model. Expert Reviews: Apart from the user reviews, OBV Pricing Certificate also provides Expert Reviews of the vehicle you are planning to buy. These reviews include all the necessary details about the vehicle, its functioning and performance. 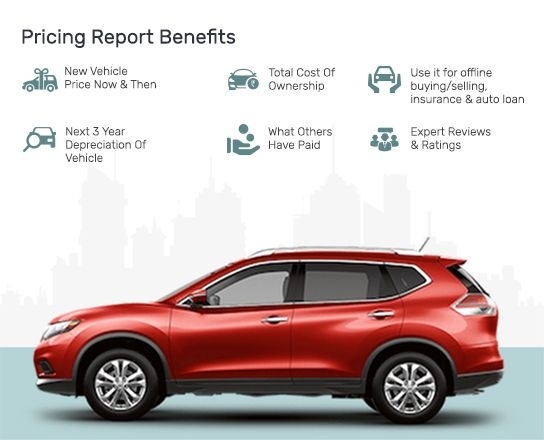 Moreover, the report describes the pros and cons of the vehicle you are considering to buy. This way, you can get an expert opinion before you decide on your used vehicle purchase. Every component of a vehicle has a life span and after that it starts malfunctioning. When the life of any part or component of a vehicle is over, it needs to be replaced with a new one, so that nothing goes wrong with the vehicle;s overall safety. To give you a better information about the condition of the vehicle, OBV Pricing Certificate states the condition of each and every part of the vehicle and suggests their remaining life. OBV Pricing Certificate provides the users with the prices of similar vehicles listed and sold in last 60 days, 90 days and lifetime. 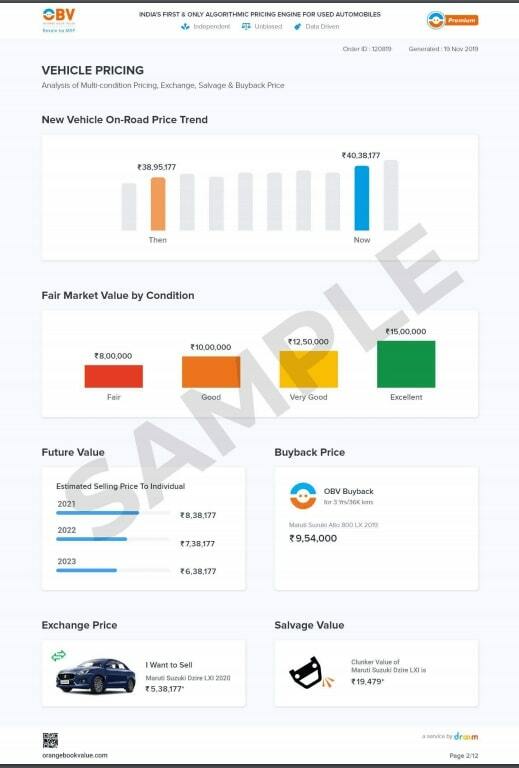 This also helps a lot in getting a clear picture of the fair market price of any vehicle.